Let me start off by saying that I loved these deer heads. A much more pc version for atler lovers everywhere, wouldn't you agree? 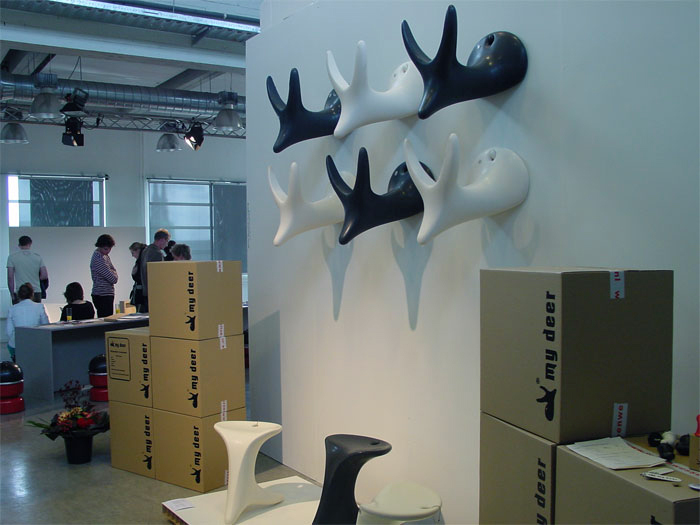 Smooth and oh so modern, "My Deer" designed by Jeroen Wesselink Vormgeving is another sterling example of the talent that leaps out of the Design Academy Eindhoven each year. I'm thinking this is a designer to watch. Get this. 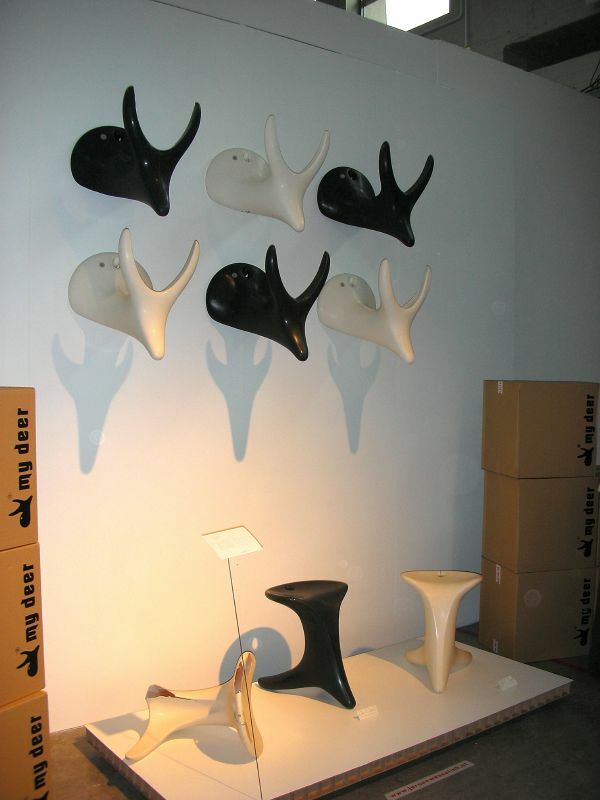 This collection of deer heads also can be used for seating when when not mounted on the wall. Deer heads that perform double duty! 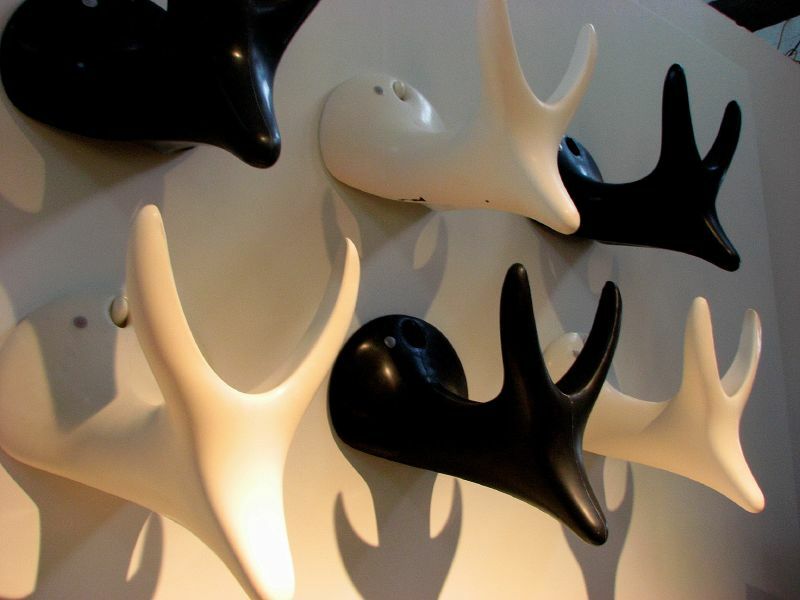 Available in a multitude of colors, if you prefer to not sit on them, hang them upside down on a wall hook and presto! They're a sleek design element for the wall. Love these.